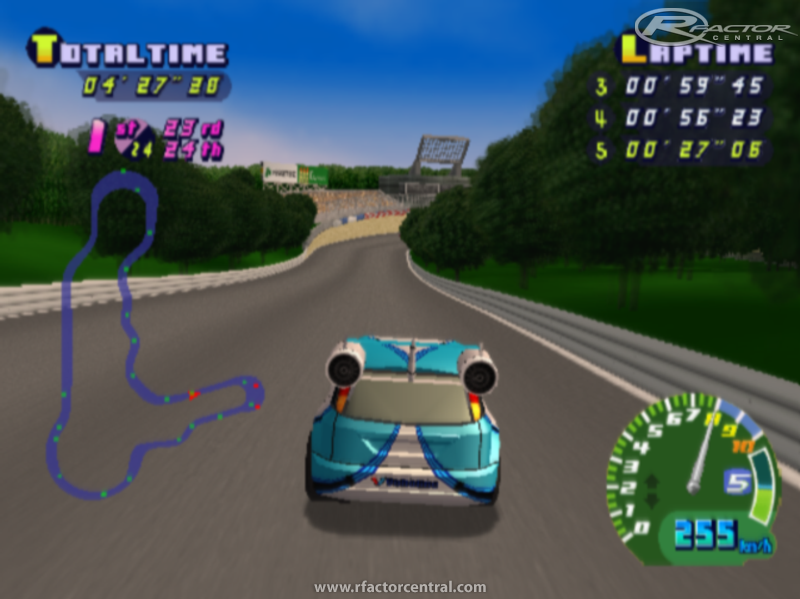 Endurance Run is a high-definition remake of the track of the same name as it appeared in the 2002 Playstation 2 game, Choro-Q HG 2 (or Everywhere Road Trip in North America or Road Trip Adventure in Europe). 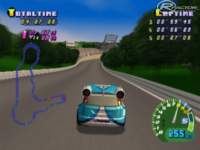 This track will be longer and have minor modifications to fit into today's track standards. The track is expected to release in January 2016.